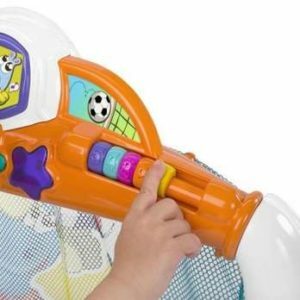 Inflatable musical toy that meets your child’s natural desire to move. 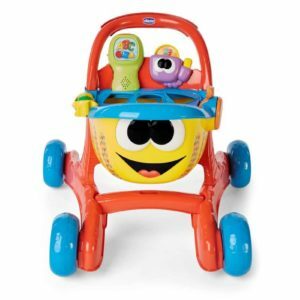 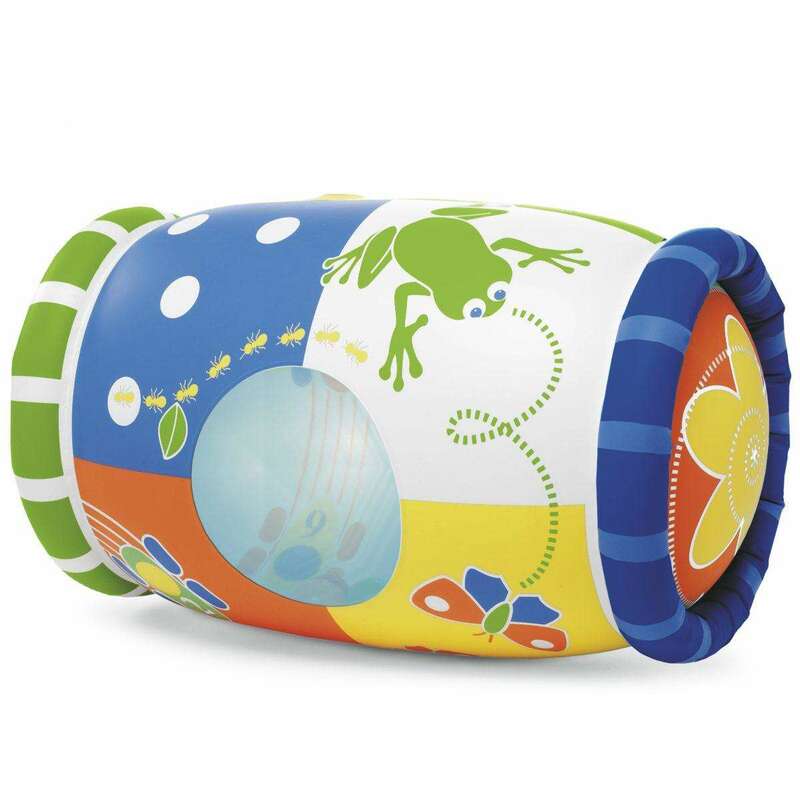 Simply inflate the roller and press the buttons to listen to fun melodies! 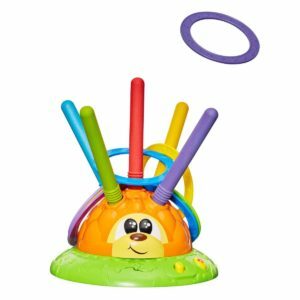 Features multiple melodies, rattling balls, and fun designs. 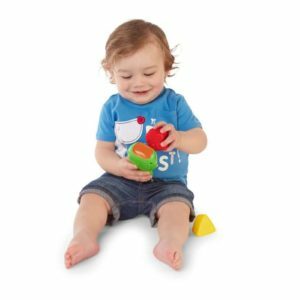 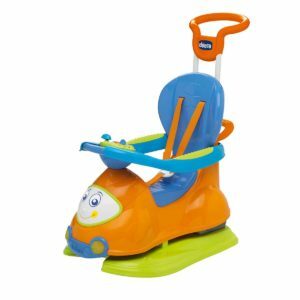 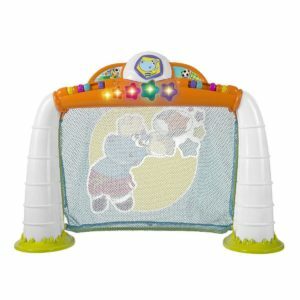 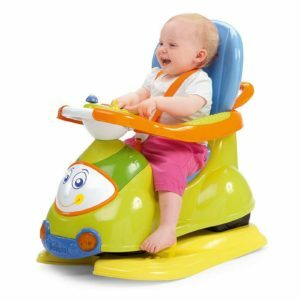 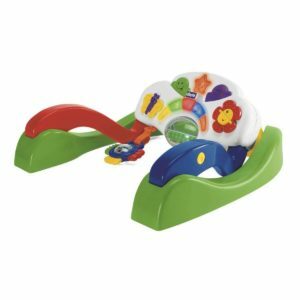 Helps develop coordination skills in your growing child.